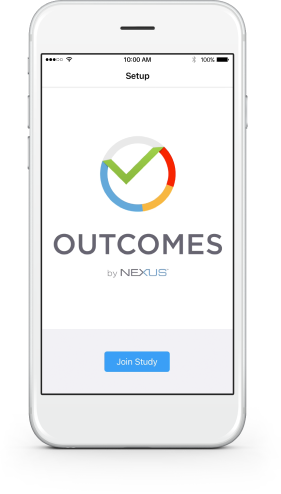 Outcomes App by Nexus | Changing the way you conduct research. 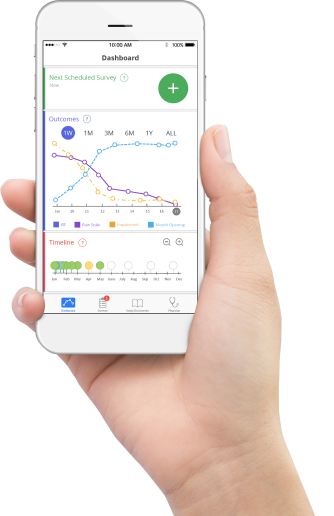 Outcomes is the new smartphone app that allows you to break free from the doctor’s office and sumbit your follow up questionaires from anywhere, and at anytime. Follow the steps below to download the app and get started! Click the appropriate link below to download the app from either the App Store for iOS or Google Play for Android. 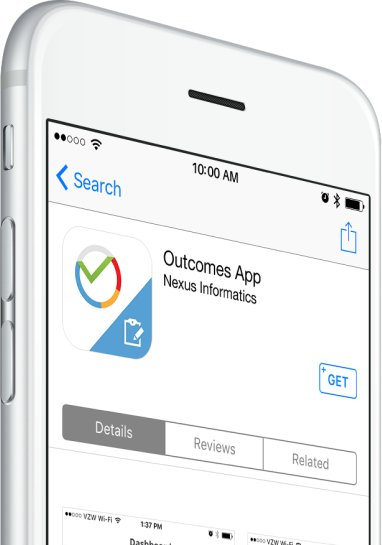 Once the app is downloaded to your smartphone, tap the app icon to launch the app. After launch, tap the “Join Study” button. 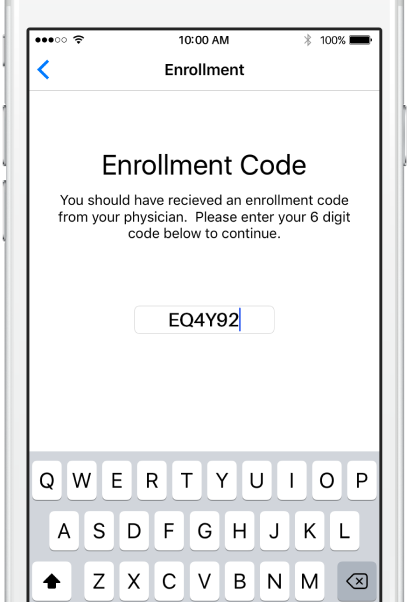 After tapping the “Join Study” button you will be prompted to enter an enrollment code. 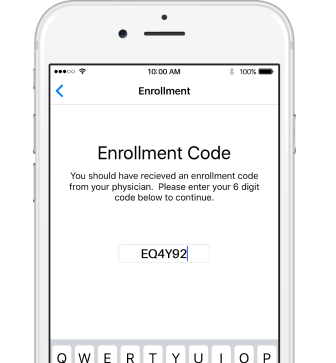 This is a one-time code provided by your Doctor’s office.